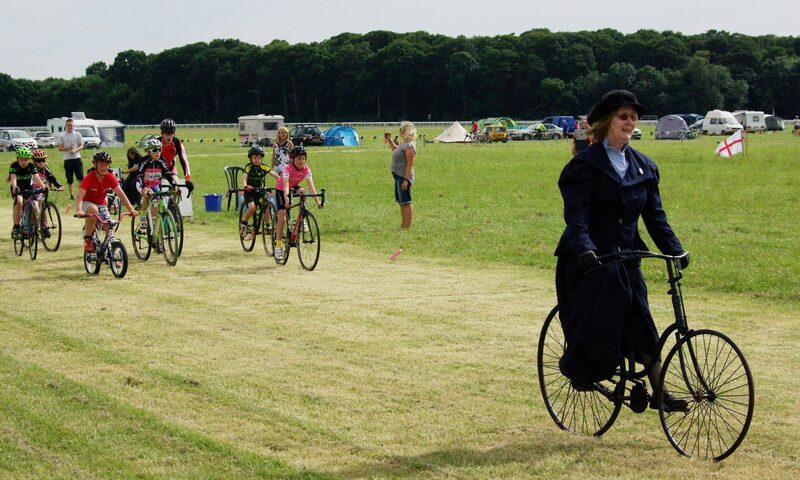 The York Rally is an annual gathering of cyclists on the Knavesmire in York. It ran for almost 70 years since its foundation in 1945 until 2012. Now an independent group of volunteers, some new to the event and some long-serving stalwarts, have revived the Rally for 2015, supported by the Friends of the York Rally. The 2015 York Rally is now over! This website will be updated to reflect this ASAP, but for now we just have some initial closing comments and thanks. We’re back in action again soon, doing more fundraising at our Sportive on the 20th September 2015. The Rally will definitely be back next year, too, and please note that the provisional dates are now 18-19th June 2016. More ASAP once we have final confirmation. Free entry to the site and trade show! National Series grasstrack racing was back, forming a spectacular centrepiece in the arena. And on the Sunday there was racing in the Eleconline Summer Series from the Yorkshire Cyclo-Cross Association. We had displays and activities from a wide range of grass roots cycling organisations and special interest clubs, and talks too! There was an amazing Pedal Power Invention Convention to celebrate human powered machines, cargo bikes, sound systems, DIY creations and more! A ‘Trade Village‘ of cycling exhibitors, including well-known names such as Hewitt Cycles, JD Tandems and many more. A wide selection of rides on offer at all distances, from family-friendly beginners to Audax rides for seasoned riders. The was ample space for camping: both for lightweight tents and for caravans/motorhomes. On the Saturday evening there was live music from The Foresters. The saddlebag sale cycle jumble and auction were both back! Watch our News page or follow us on Twitter or Facebook for the latest updates. You could also volunteer to help with the work next year! The up-front costs of staging this event are daunting. To support the Rally’s revival, please do consider becoming a Friend of the York Rally! Sign up as you enter, or at Rally HQ. The York Lions Club are a registered charity and part of the International Association of Lions Clubs. They are kindly providing assistance in running the Auction Sale at the 2015 York Rally. 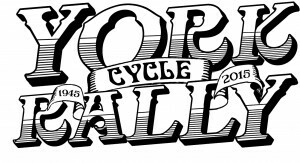 The revived Rally is being organised by a committee of enthusiastic cyclists on a purely volunteer basis – many of us are giving up our time alongside busy working lives to make it happen, and we are not even taking expenses this year. So why are we doing it? The long history of the Rally (under names including The Grand All-Yorkshire Cyclists Rally, the CTC Rally, and York Cycle Show) means that for many cyclists it’s an unmissable opportunity to meet up with old friends, go on rides, share memories and make new ones with like-minded fellow cyclists. We’re also sure that the Rally has amazing potential to be a welcoming and inclusive event to attract newcomers to cycling, and for everyone to experience cycling’s benefits for active health, for quick and enjoyable transport, for recreation and touring, and as a sport. 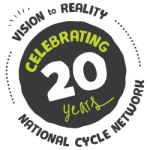 In the spirit of the original founders of the event, we would also like to make the Rally a real rallying-point for all of the nation’s cyclists (and many beyond). 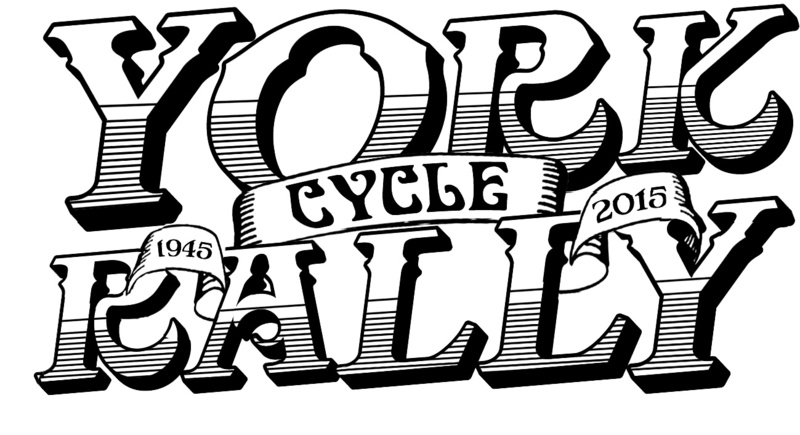 To this end we are inviting all sorts of cycling clubs, organisations and interest groups to be at the Rally free of charge and to show what they do: we’d like to bring together everything from cycle racing to vintage bikes to unicycles! We have almost unlimited space on the huge Knavesmire, the grassy open space within the York Racecourse (horse racing) track. It would be wonderful to line the grasstrack arena and the main avenue approaching it with enthusiast club stands, a real celebration of grass-roots cycling and the people who make it happen. We hope you can be there and will want to support the event! I live quite near to the Knavesmire and will help if required. We used to run the VTTA stand at the rally for many years. 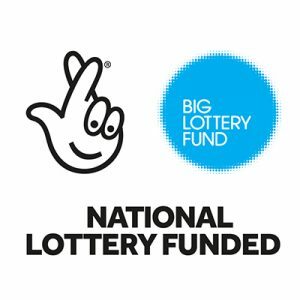 Many thanks – we’ll be in touch! This looks great! I live in York and happy to volunteer and help as a steward if you need em. Yipee you’re back! Will do my upmost to raise the events profile. 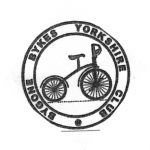 Having been at the York Cycle Rally in 1978 on a vintage, Dutch made, spring suspended bike, I am pleased to learn that this event is back again. See you all there! Hi Graham, absolutely, please do come along, you would be most welcome! There is a wealth of original York Rally material in the CTC Archive at the University of Warwick’s Modern Records centre. After the CTC-run Rally folded, I sorted out several inherited archive boxes and took the contents to Warwick to supplement their existing York Rally collection, as part of the CTC archive. I’ve already booked to do L’Eroica Britannia at Bakewell – what a shame the two events are the same weekend ! Sorry about that – working on it now! Fixed I think – please do leave another comment if not! As above, I would like to book a pitch but it seems like the whole site is not working at the moment. Glad it’s back . 1st came in ’85 , had some years off when our children arrived , was just getting back into it when it got canned. Delighted to see the Rally back. I have many fond memories of the event from the 1980s and 1990s especially. I hope it is a great success and goes from strength to strength. 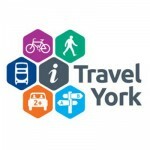 Have train tickets for two people and two bikes Grantham to York leaving Grantham at 14:21 on 19th June. No longer need them . Free to good home…. I have been attending the York Rally for quite a lot of years, and am pleased to see it back again. One question, what time will it start on Saturday?. Looking forward to coming back.